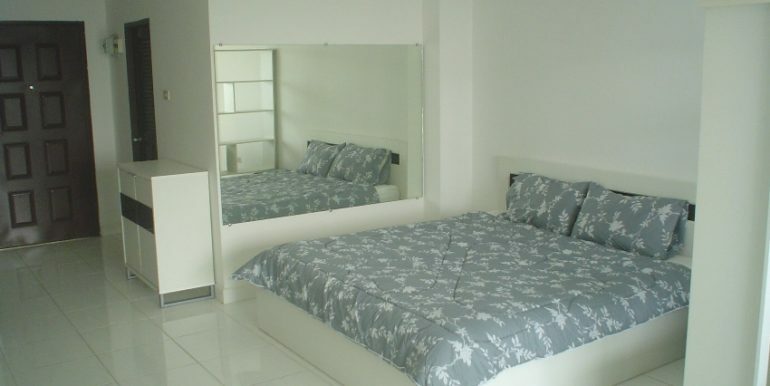 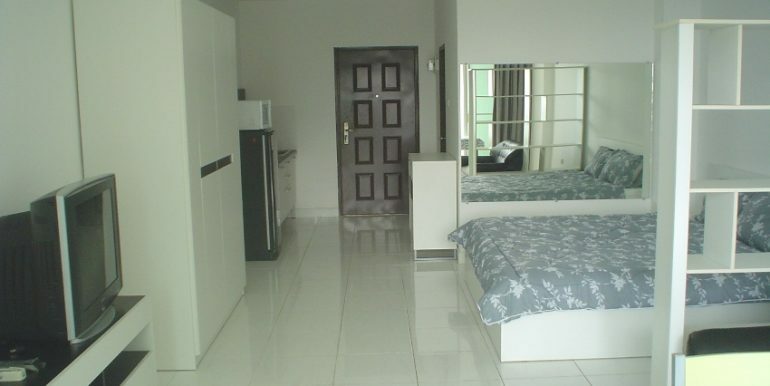 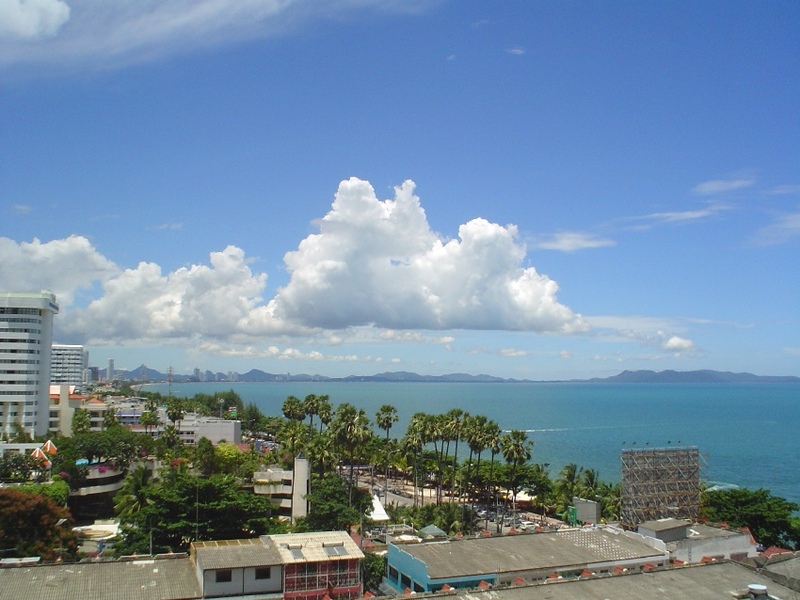 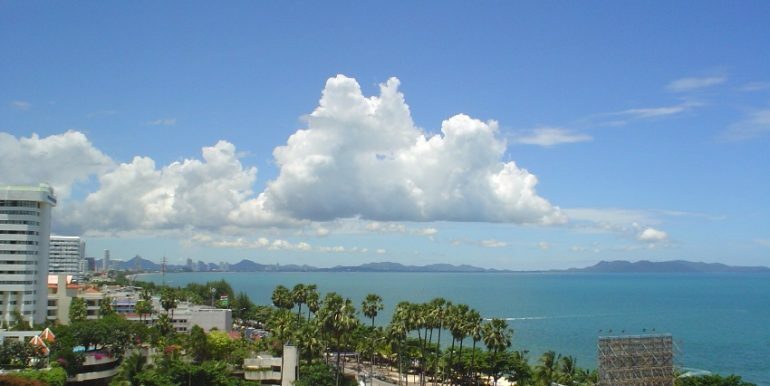 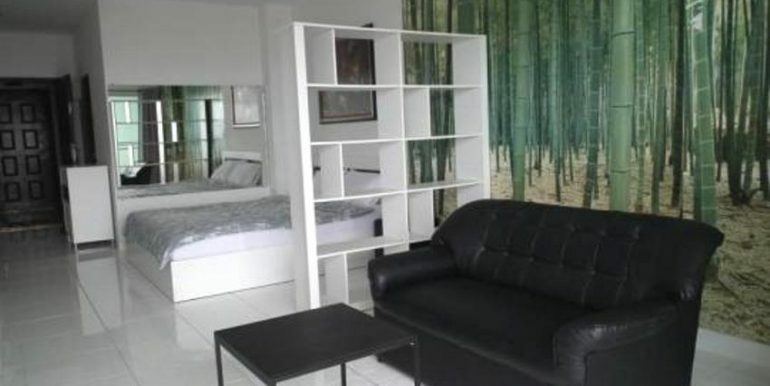 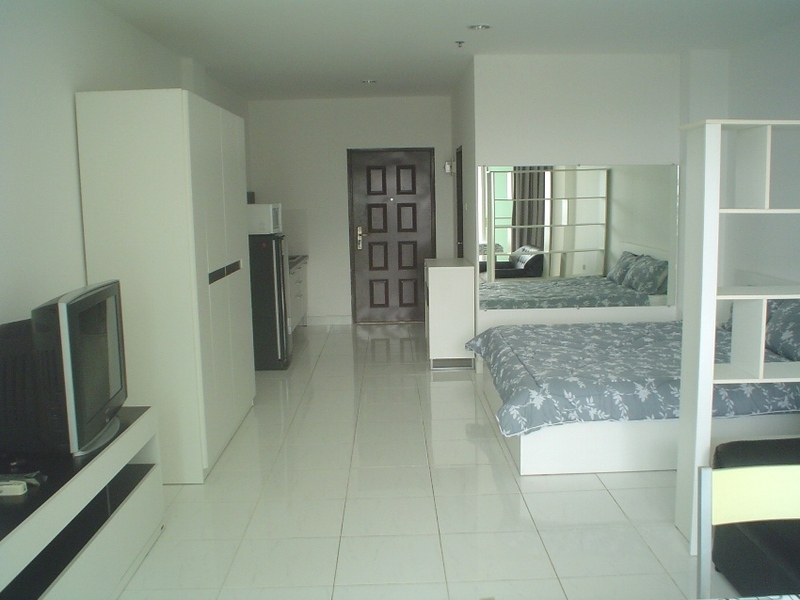 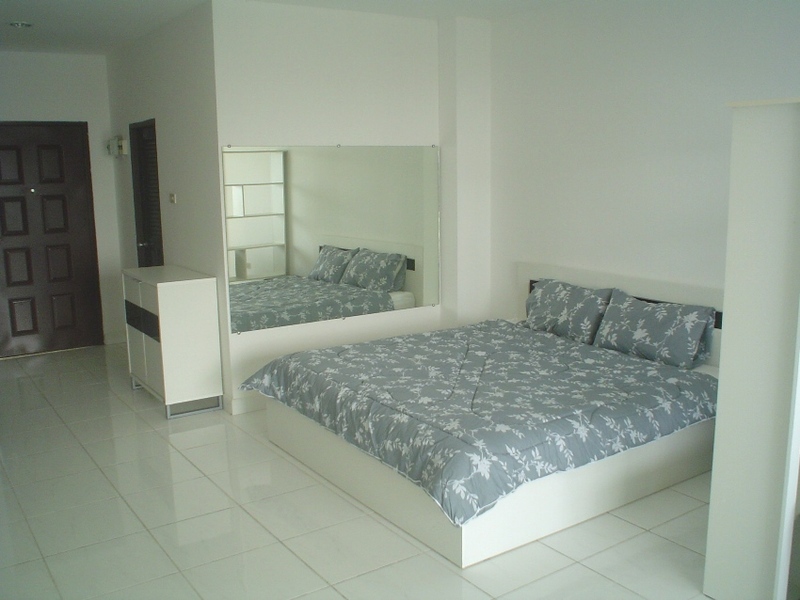 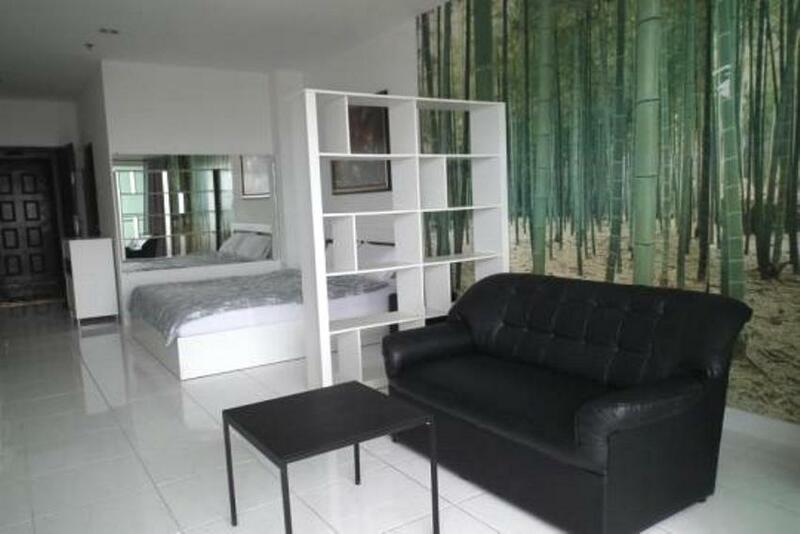 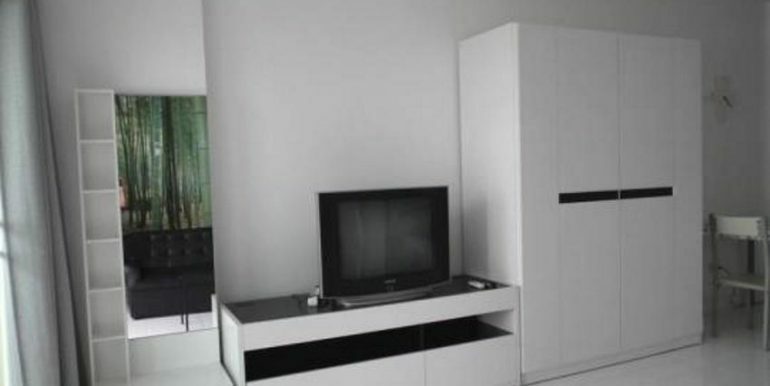 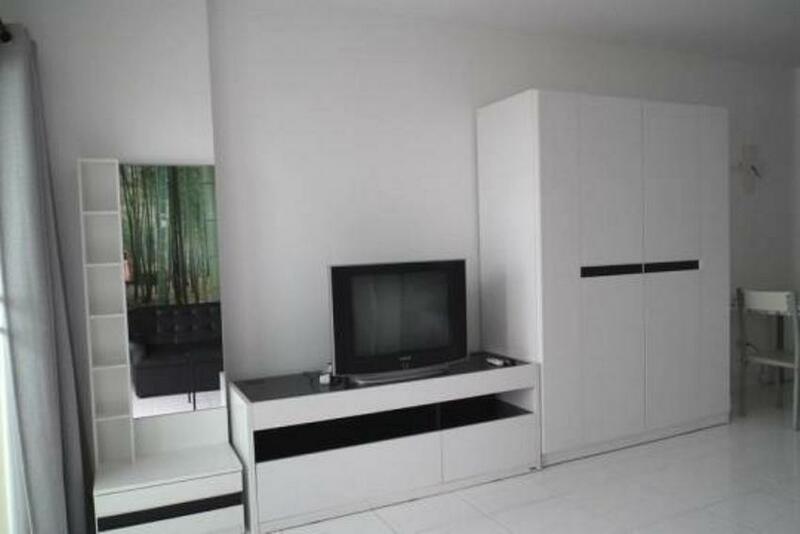 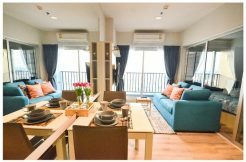 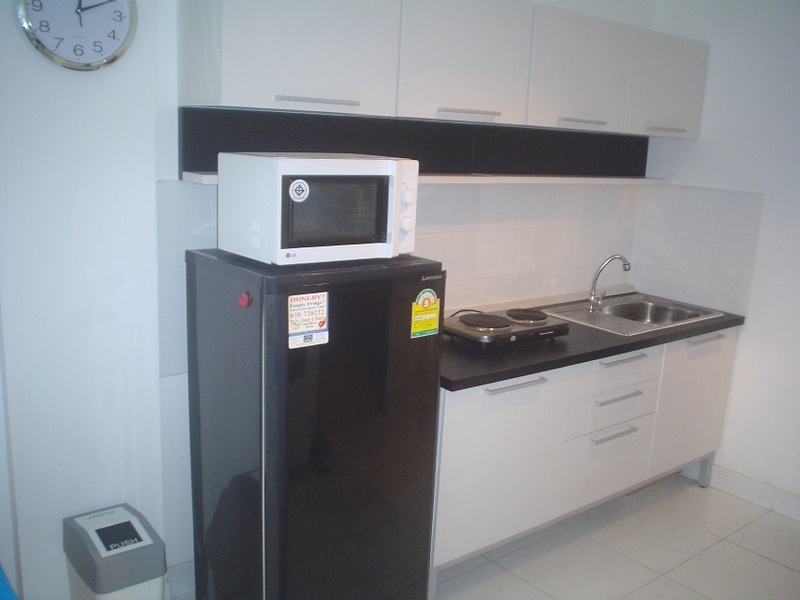 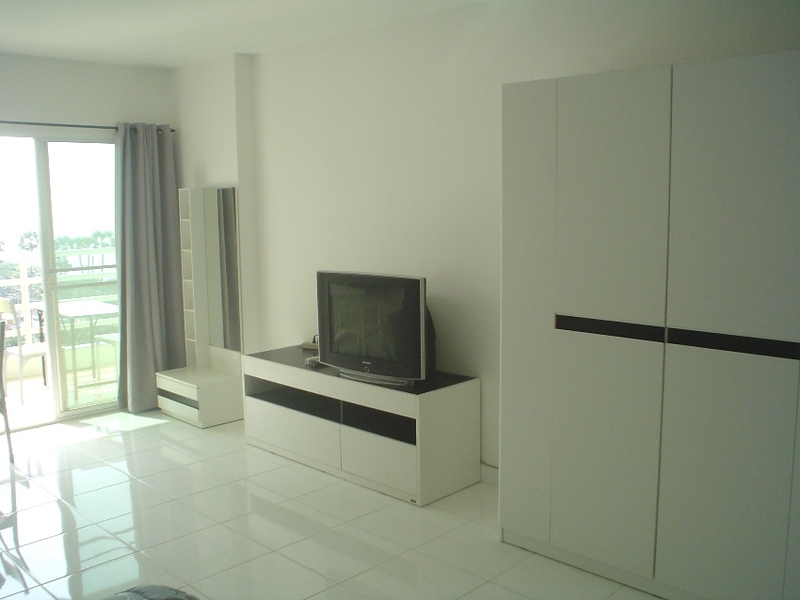 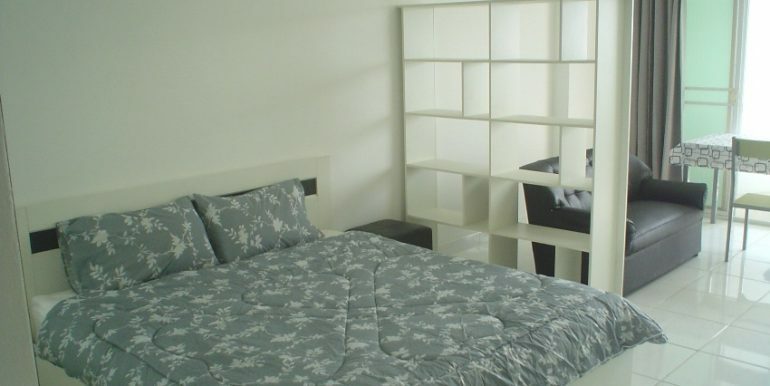 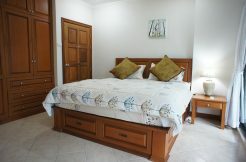 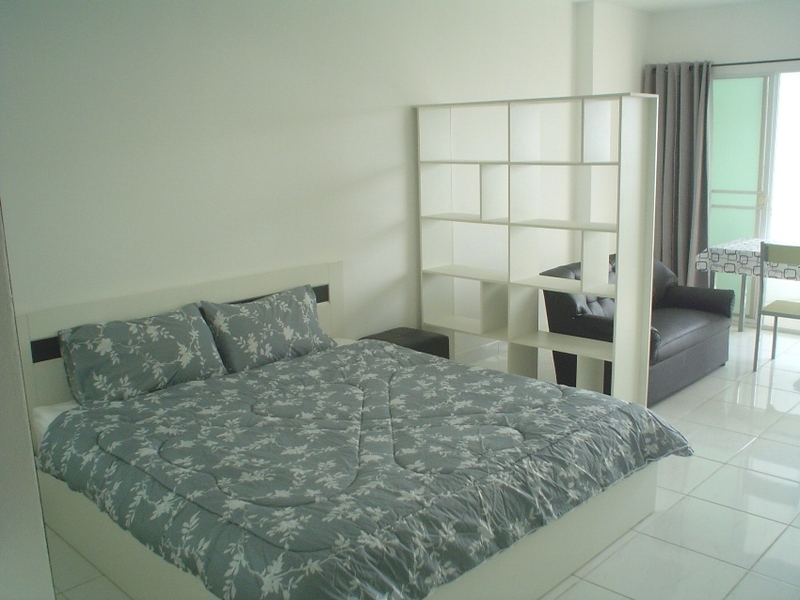 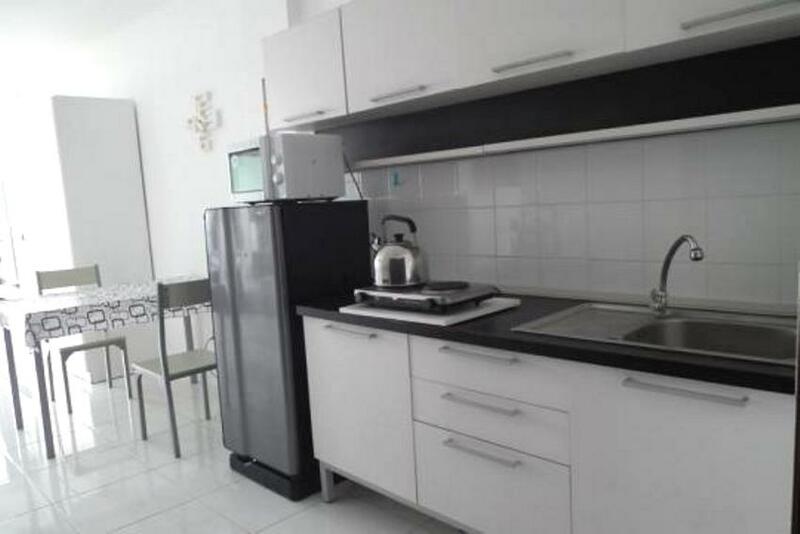 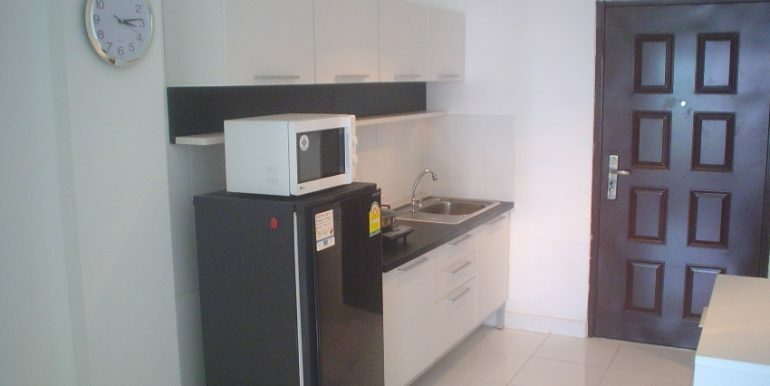 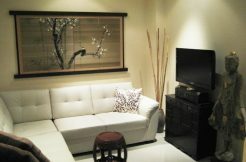 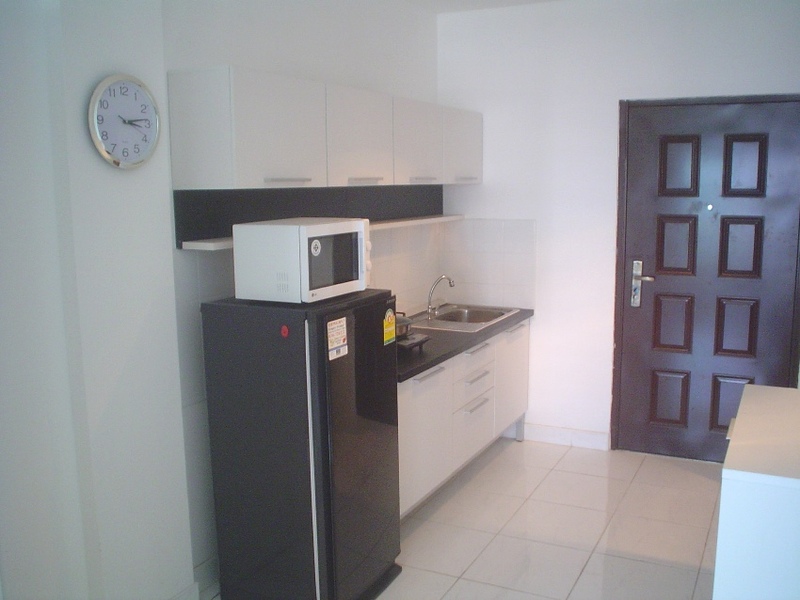 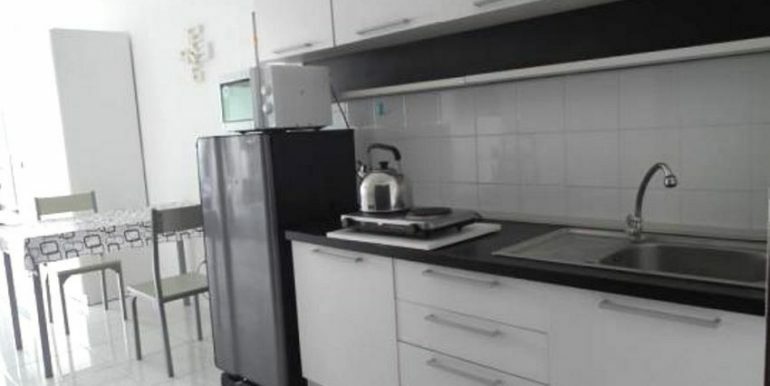 Viewtalay 7, Nice studio unit with sea view. 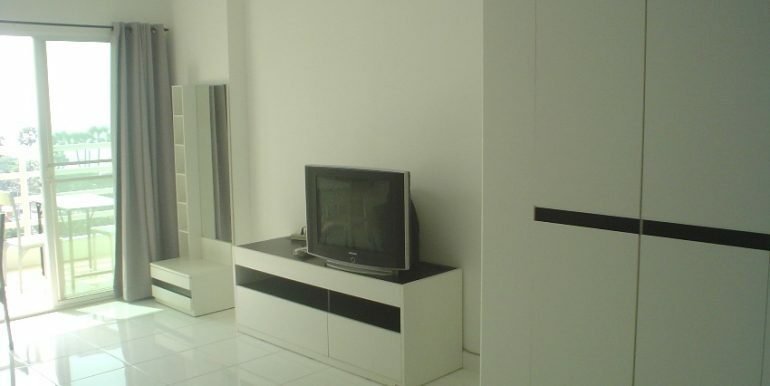 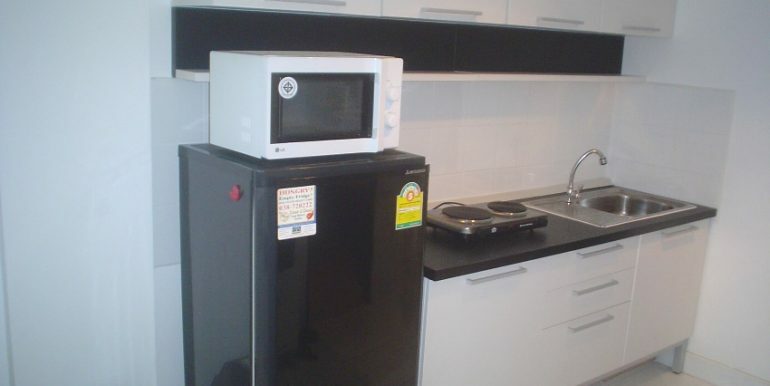 A studio unit on floor 10th. 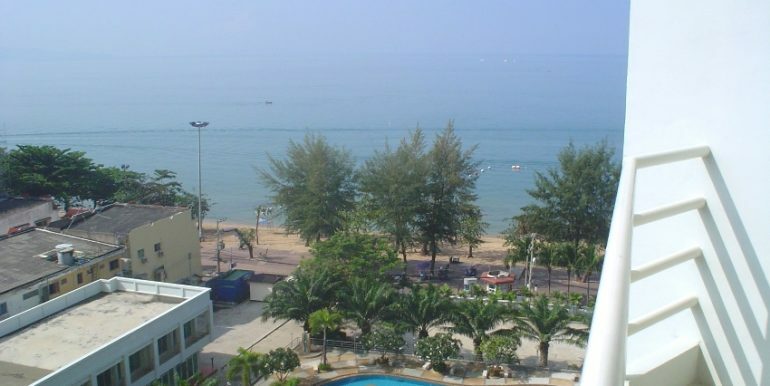 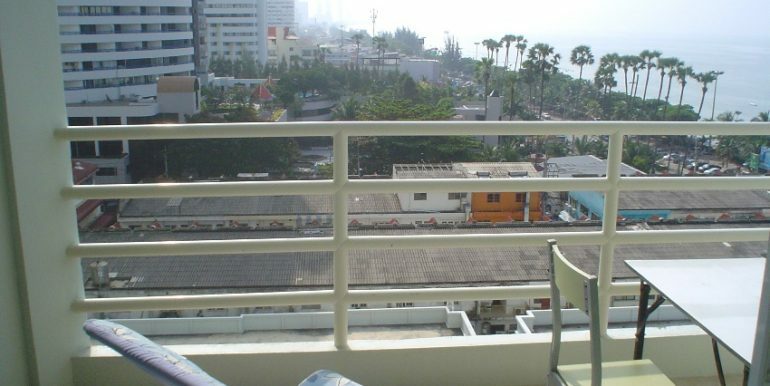 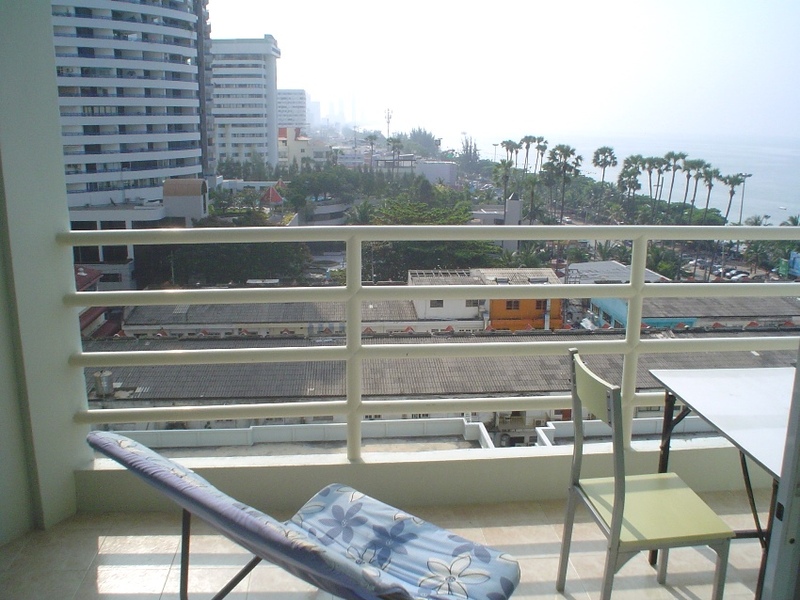 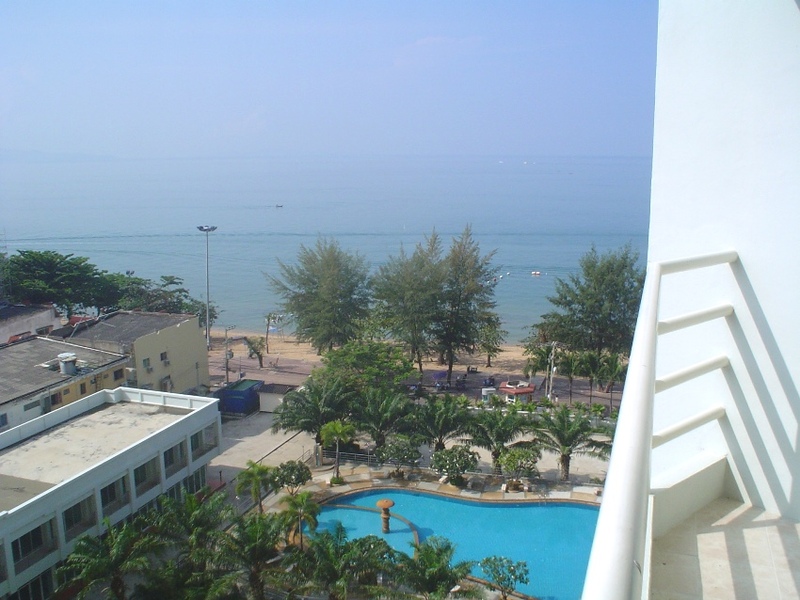 Large balcony with sea view of Jomtien beach!